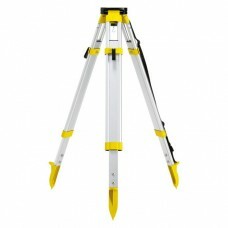 Easy-to-use and fast 3D measuring instruments, the Zoom3D Series are ideal for indoor as well as outdoor applications. 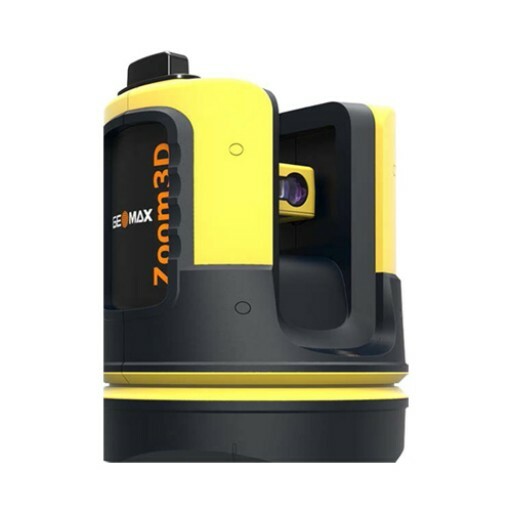 Upgraded it to an innovative and user-friendly robotic total station: simply position it and turn it on, the Zoom3D will measure and layout any project site. With very simple configuration and equipped with an auto levelling feature, the Zoom3D is a plug-andplay solution that speeds up your daily tasks. 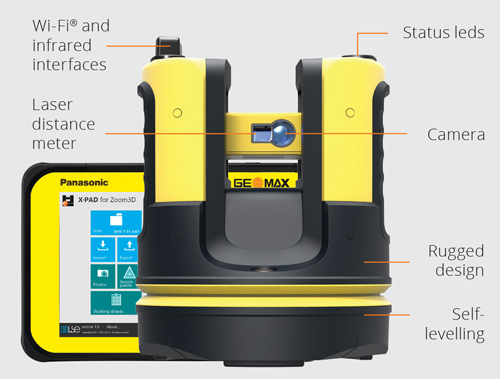 Its user-friendly onboard software helps with a wide range of indoor applications such as measuring, setting out or plumbing points. Levelling can now be completed with greater ease and speed, then exported in most common file formats. For your outdoor tasks, the Micro Robotic Solution is equipped with target recognition technology that automatically and easily centres and follows the target, allowing surveys and stakeouts in small construction sites. 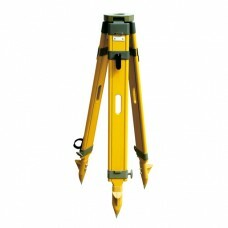 * Accuracy is specified at 20°C; ** Depending on environment.